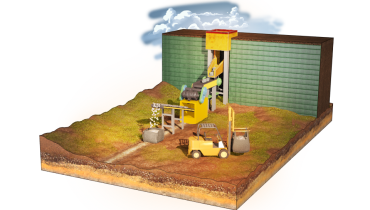 The mining industry covers various engineering fields, such as geotechnical engineering, environmental engineering, mining engineering, transportation and harbor projects. 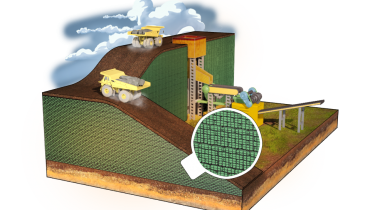 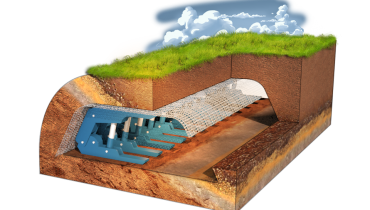 ACE Geosynthetics offers safe, economical, effecient and environmentally friendly alternative solutions for the mining industry. 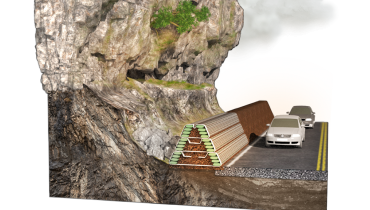 From the stage of mineral exploration, and mining operation to mine closure, ACE Geosynthetics products are suitable for road stabilization, dust control, platform construction, mineral transport and environmental remediation.